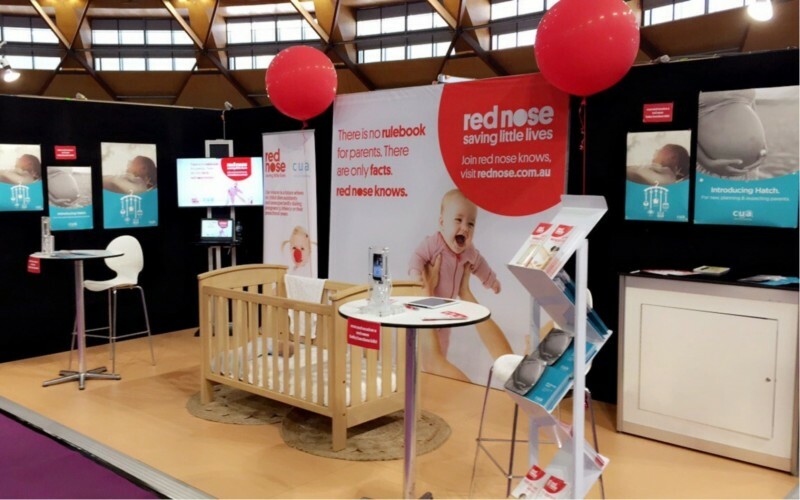 Red Nose is back at Australia’s favourite parenting event, the Pregnancy Babies and Children’s Expo, in 2019 for the Pregnancy and Newborn Special Edition in Melbourne. This two-day special event focuses on the start of the pregnancy journey right through to your first year with your newborn. Visit our talented education team for answers to all your questions on keeping baby safe. Visit our stand on the day to collect your Red Nose education resources, participate in live demonstrations on safe sleeping and safe wrapping, and scan your ticket to receive exciting giveaways. 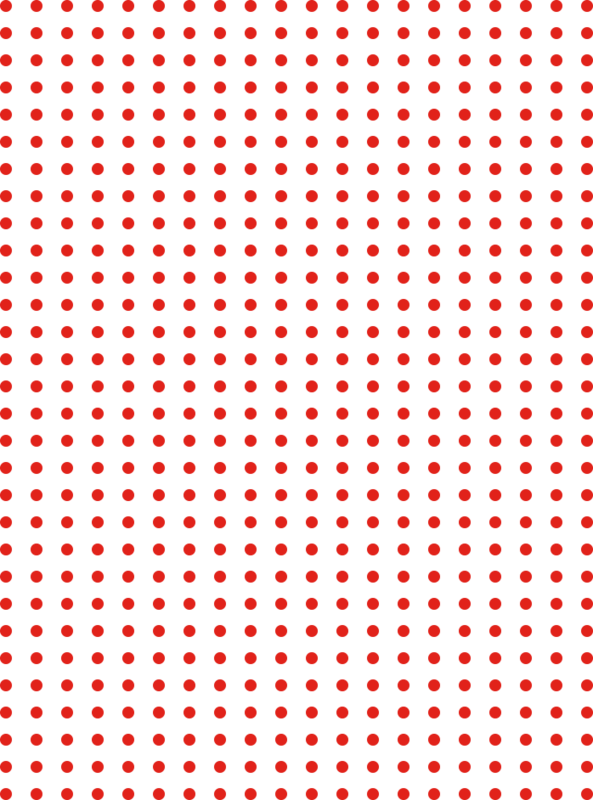 Visit the official website for more information and to get your FREE ticket!